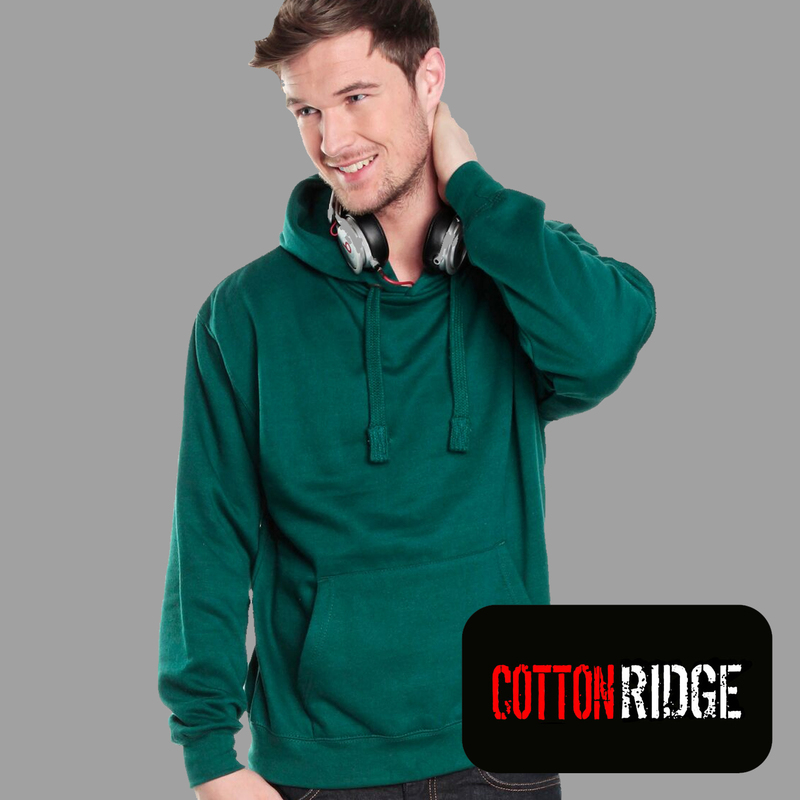 Our best selling hoodie comes in over 65 awesome colours and has a choice of 17 exclusive leavers designs. 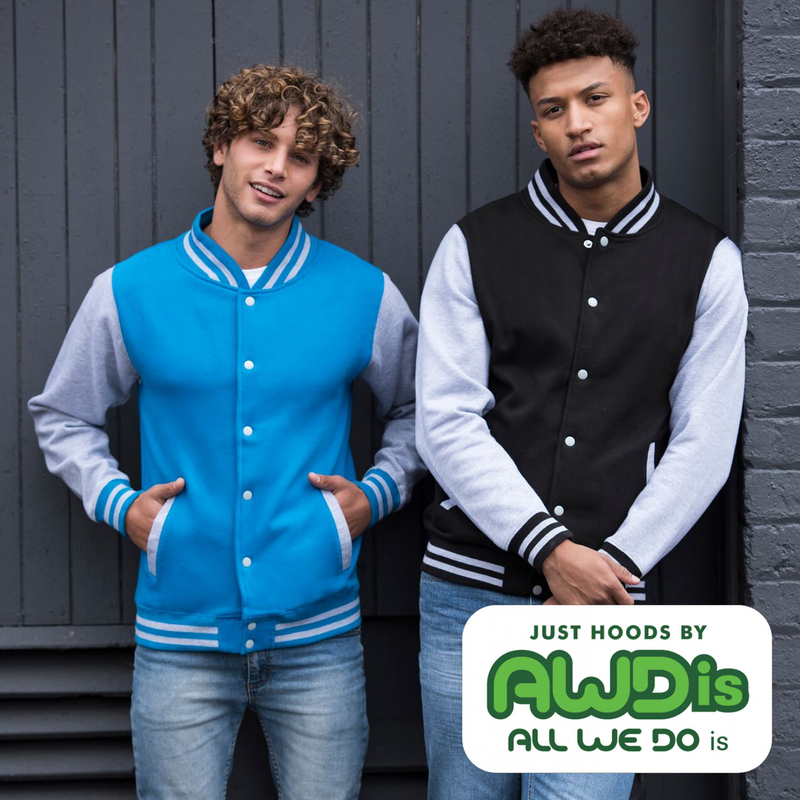 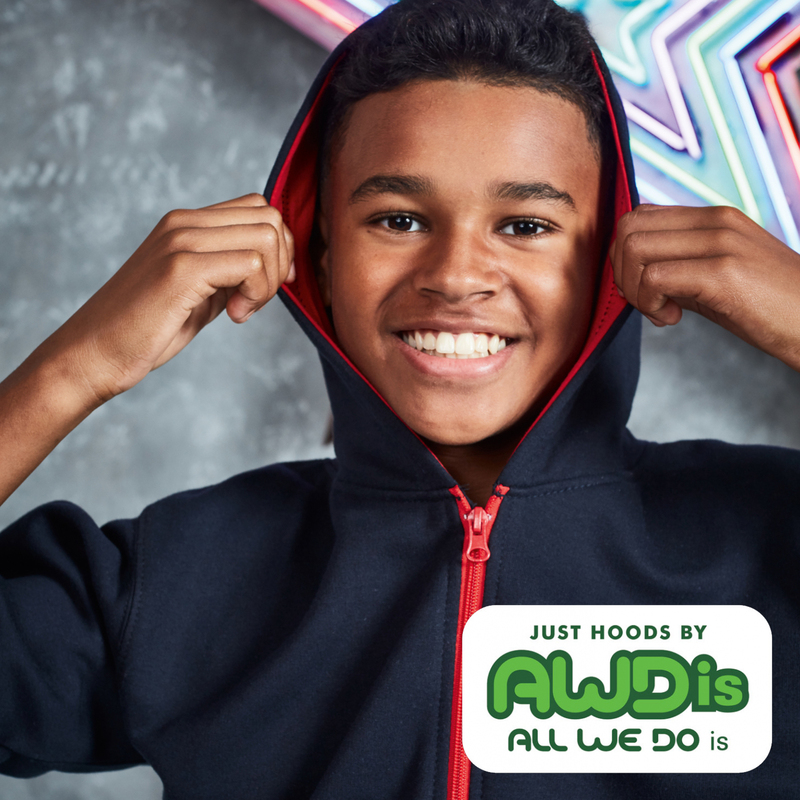 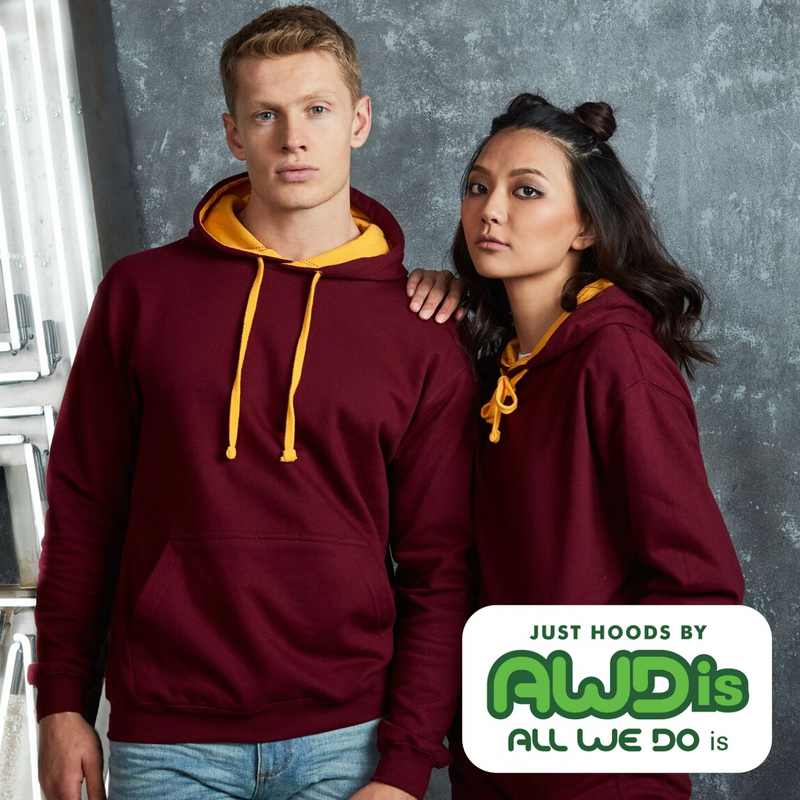 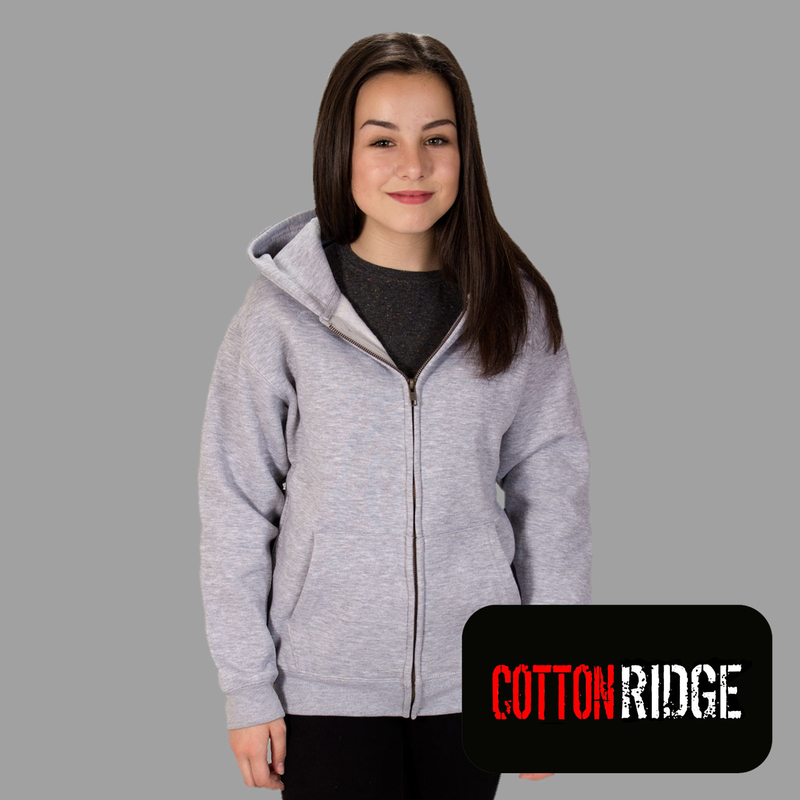 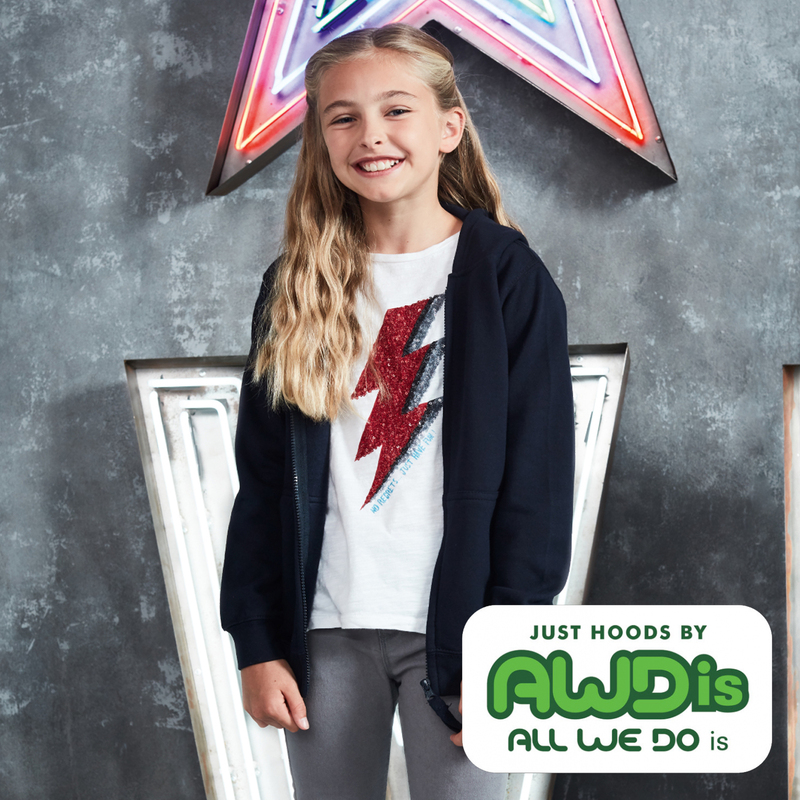 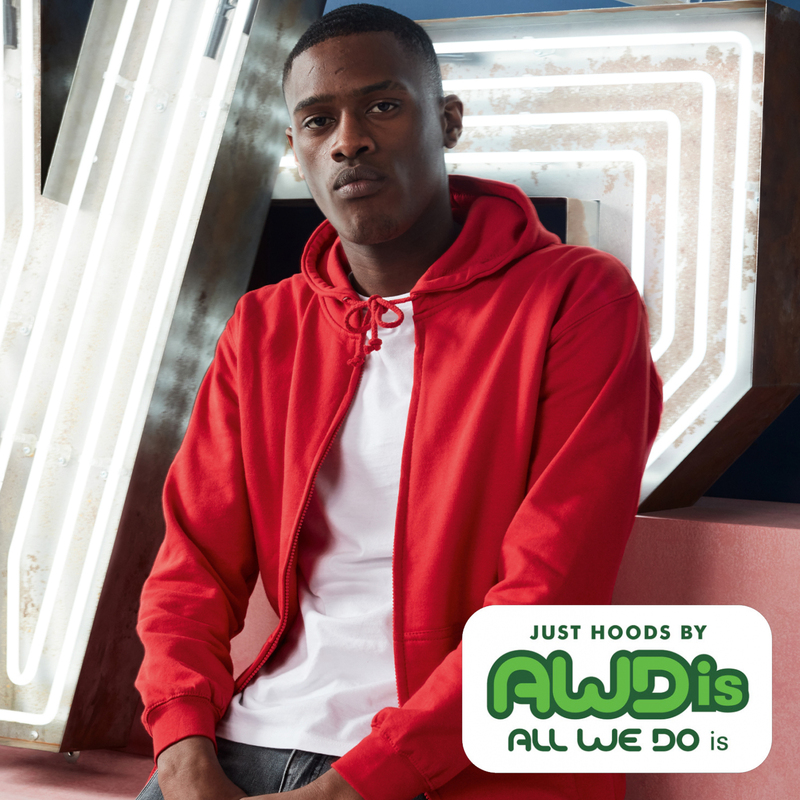 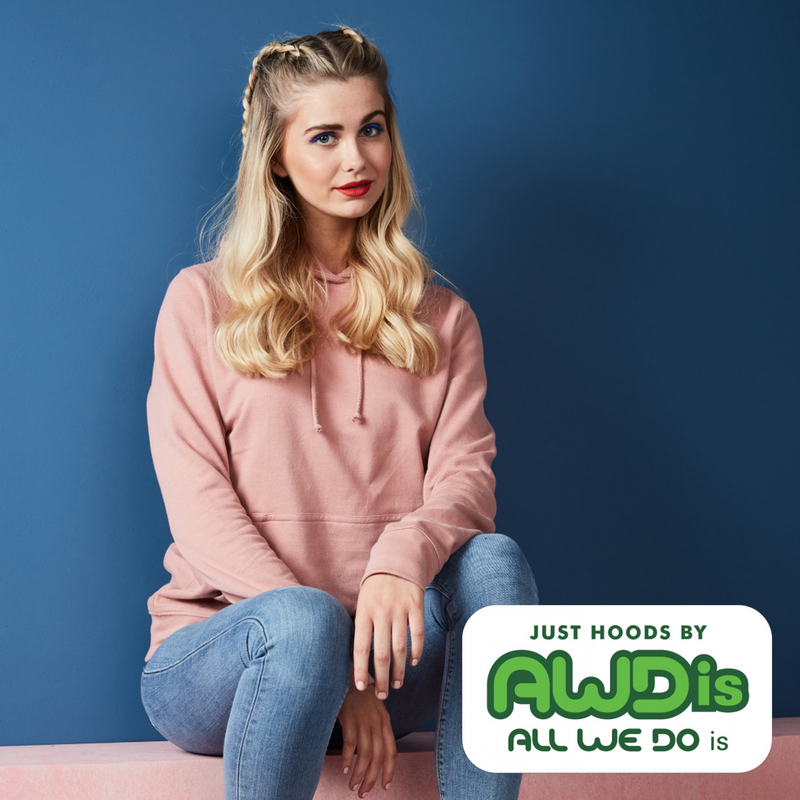 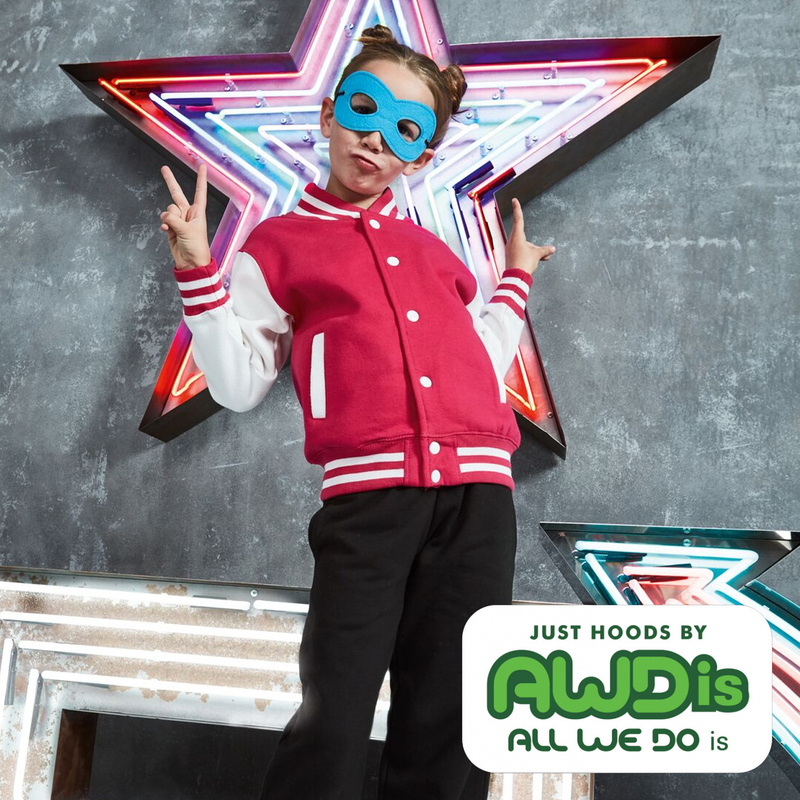 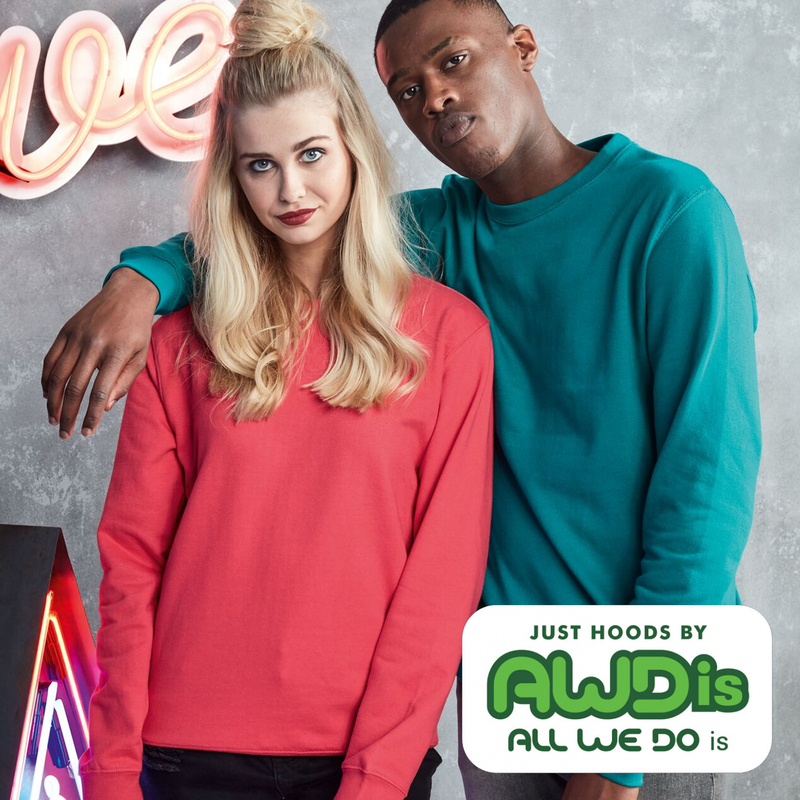 We are the UK's favourite school leaver hoodie supplier. 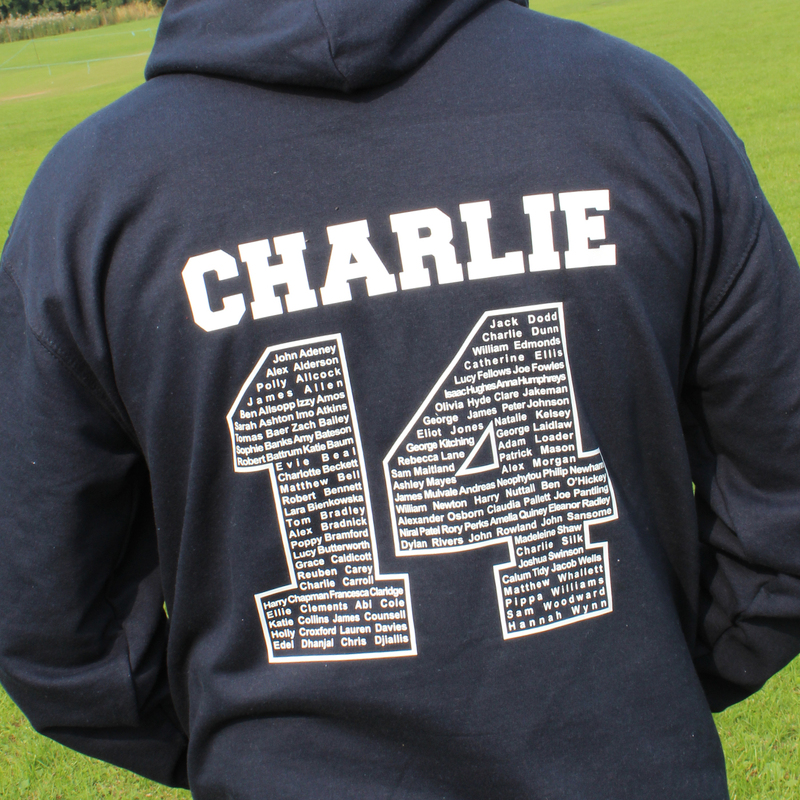 We produce leavers hoodies & sweatshirts for schools, colleges and universities all around the UK. 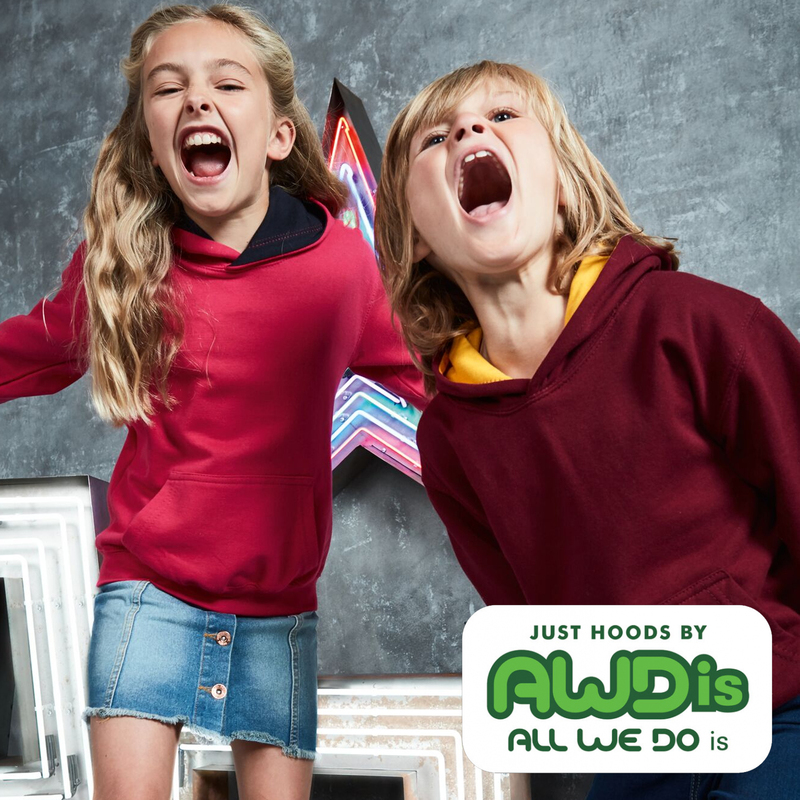 Our aim is to offer the absolute best price and quality mix available whilst delivering the best customer service. 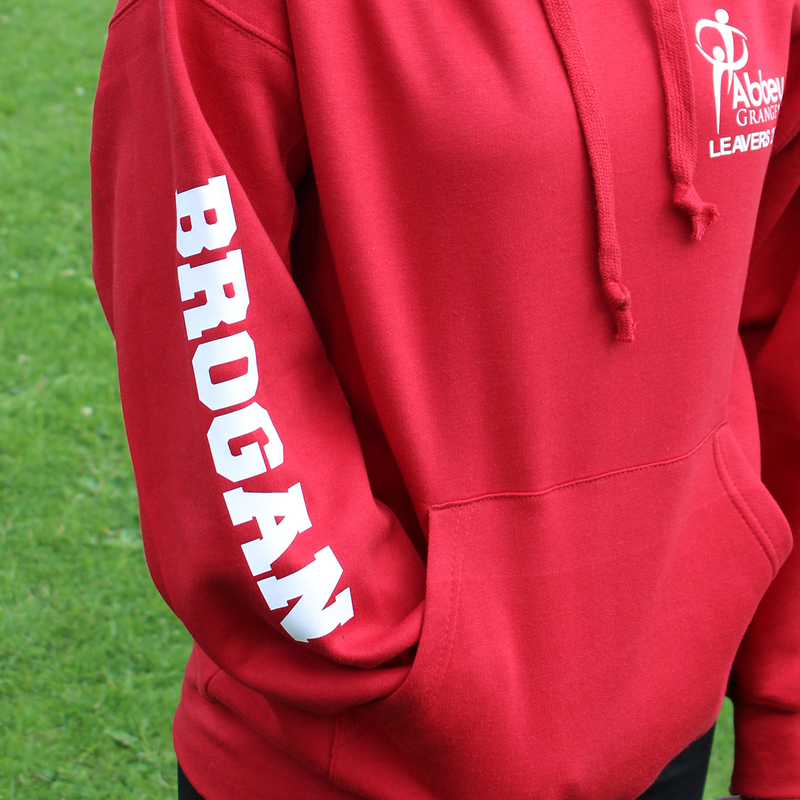 Scroll through our page to see your complete options available in designing leavers hoodies for your school, college or university. 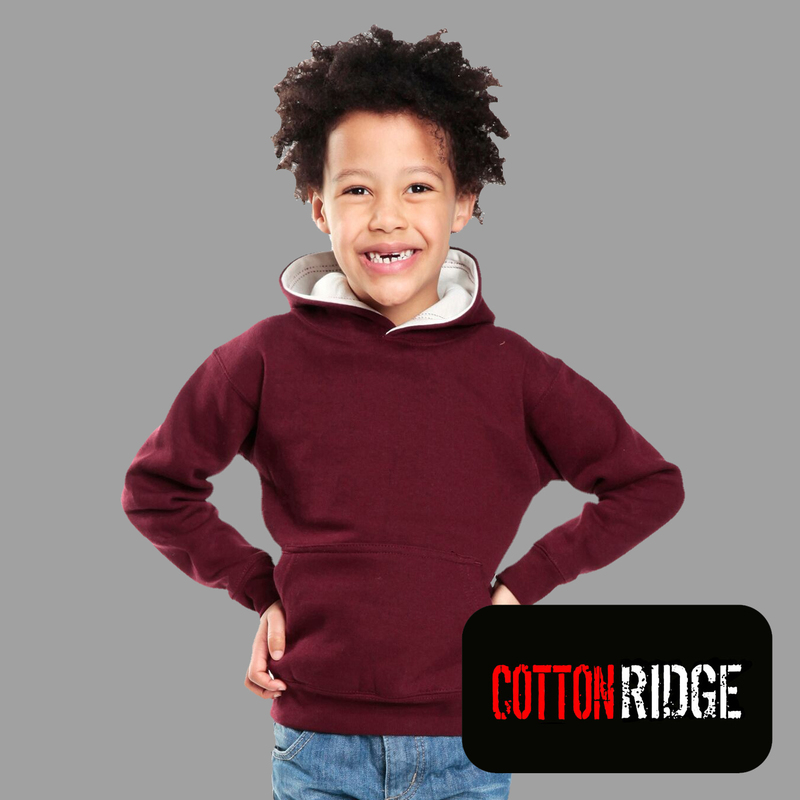 Once you have looked, simply fill out the form at the bottom of the page and we will forward your quotation via email. 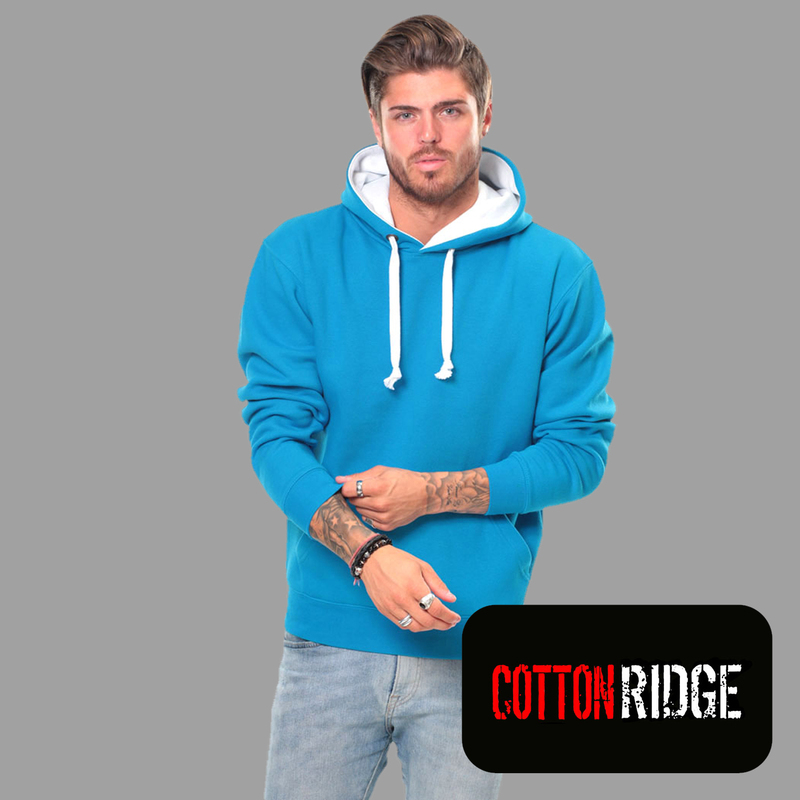 We have a wide range of 2019 designs to choose from. 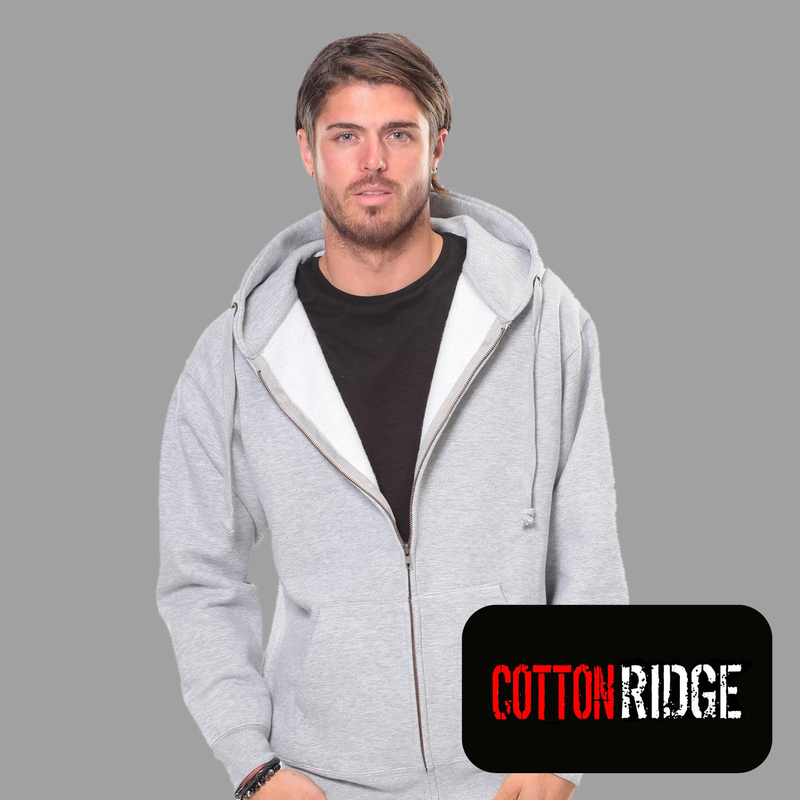 We can also custom design and tailor hoodies to suit your own design. 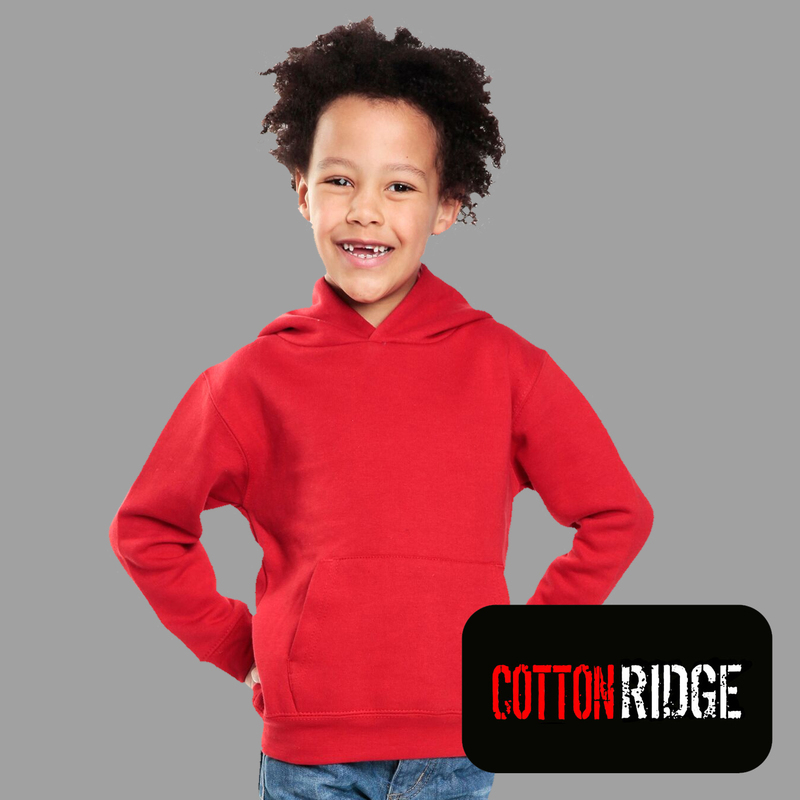 We have a whole selection of print colours available for you to choose from. 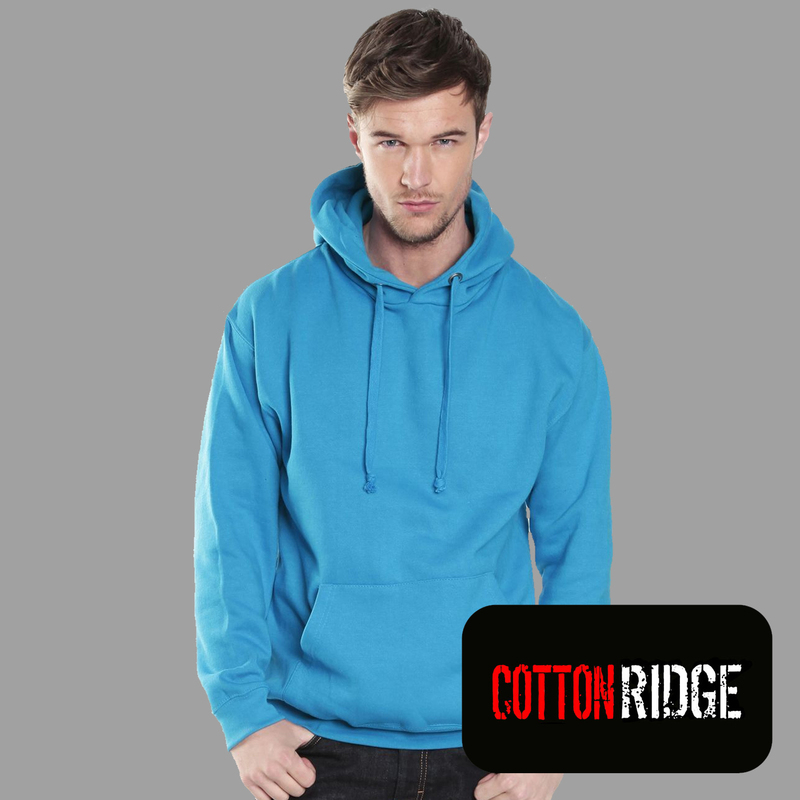 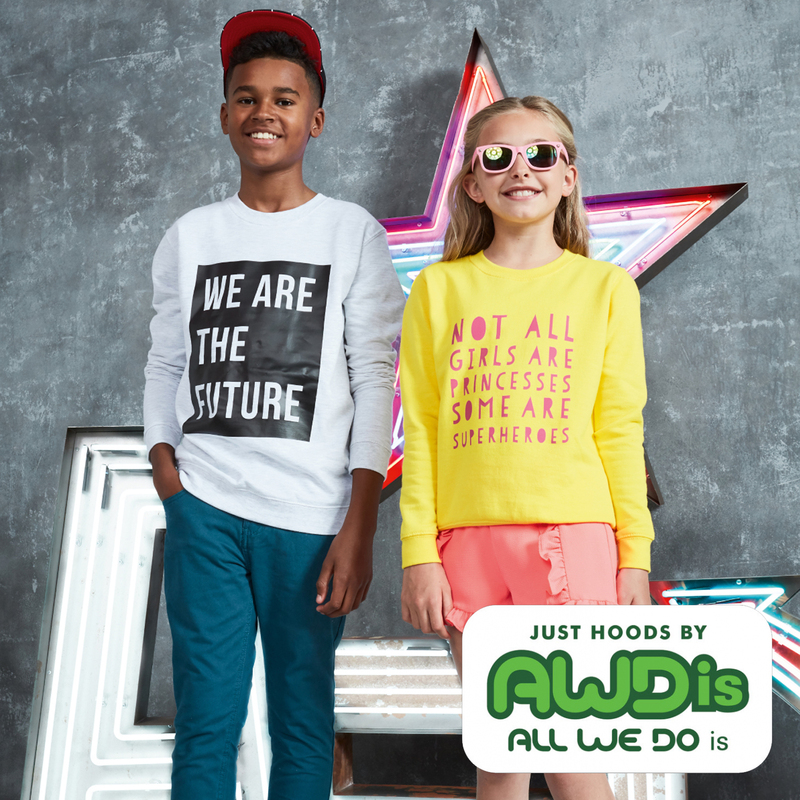 However we do usually print white onto most coloured hoodies but a colour change may be required for light coloured garments. 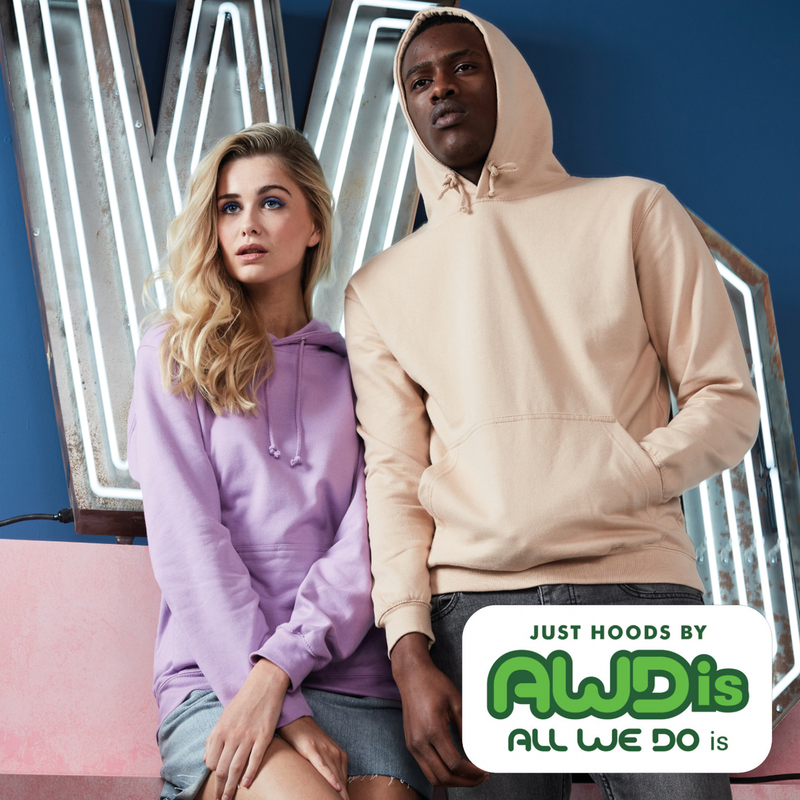 We do ask because of the work involved that you choose one main print colour for the whole order and one colour change can be permitted for the light hoodies. 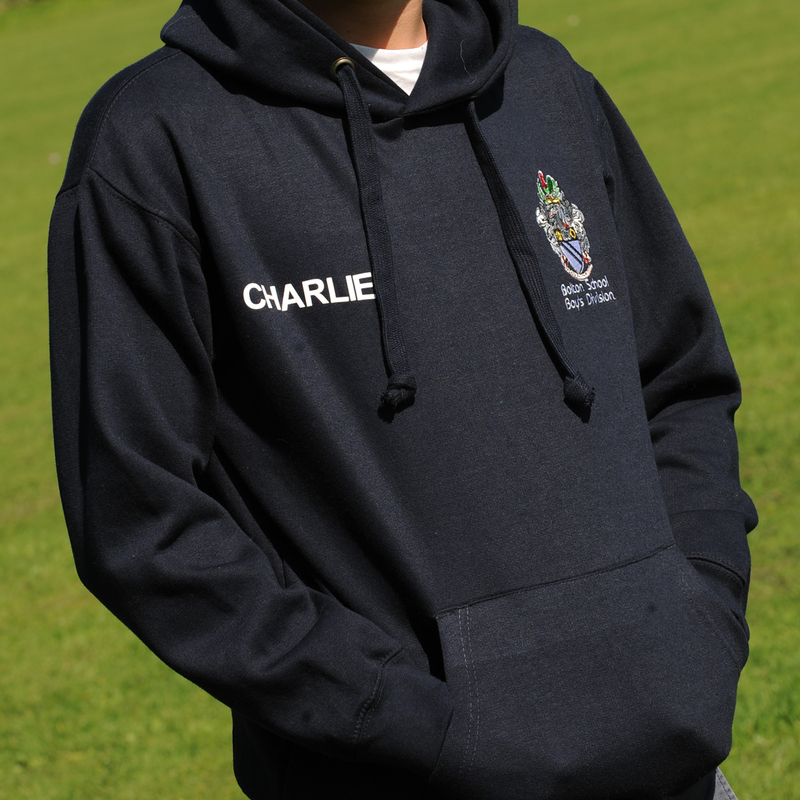 The perfect leavers hoodies available in various styles of pullover & zipped hoodies. 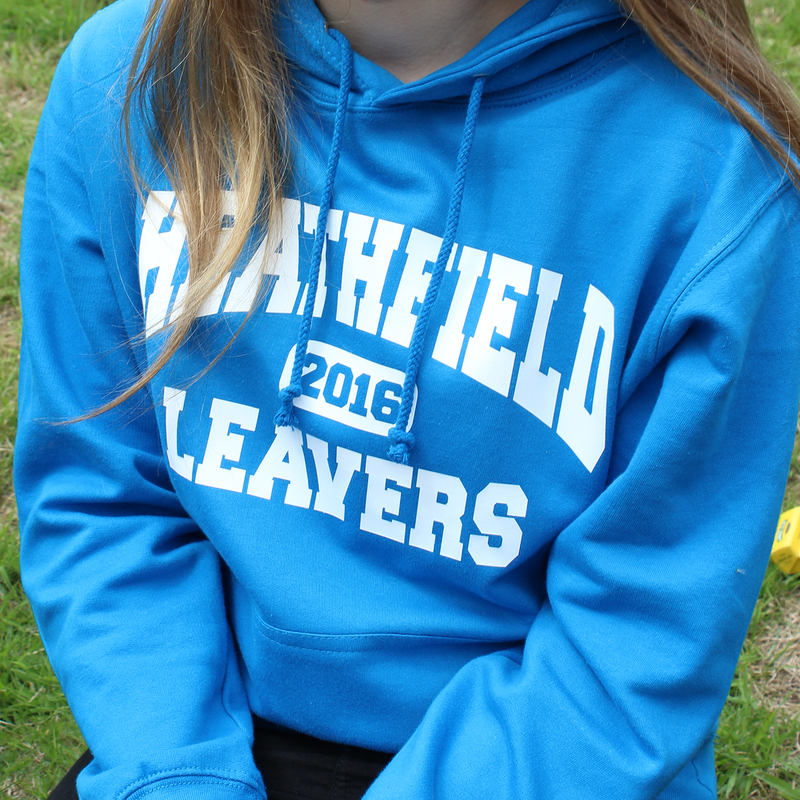 Fill out the below form to get your FREE no obligation school leaver hoodie quote.